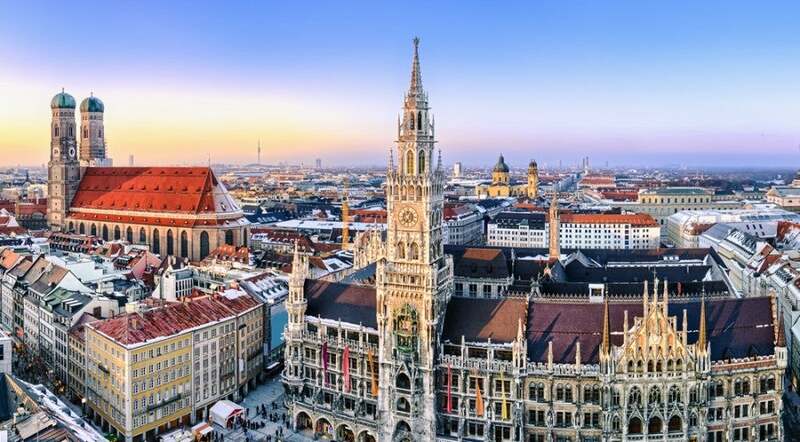 Similar to a recent award sale offered by Delta, United MileagePlus just launched a winter sale to a handful of major cities in Europe, allowing you to book round-trip saver award seats in coach for only 48,000 miles round-trip (a 20% discount from the usual 60,000 miles). Book by December 4, 2014 from destinations in Canada and the U.S. (excluding Hawaii) to Amsterdam (AMS), Brussels (BRU), Frankfurt (FRA), Geneva (GVA), Hamburg (HAM), London (LHR), Munich (MUC), Paris (CDG) and Zurich (ZRH). Travel must be on United-operated flights with departure dates of Monday-Thursday only, between January 12 and March 12, 2015. To qualify for this discount, you must purchase your award ticket at least 21 days in advance of your trip. Open jaws are allowed, but not stopovers, and these awards are subject to taxes, fees and surcharges in both the U.S. and abroad. Upgrades on these tickets are only available to MileagePlus members with Global Services status or primary cardholders of the United MileagePlus Explorer Card, Explorer Business and United MileagePlus Club credit cards. The regular United MileagePlus award chart for travel between North America and Europe. 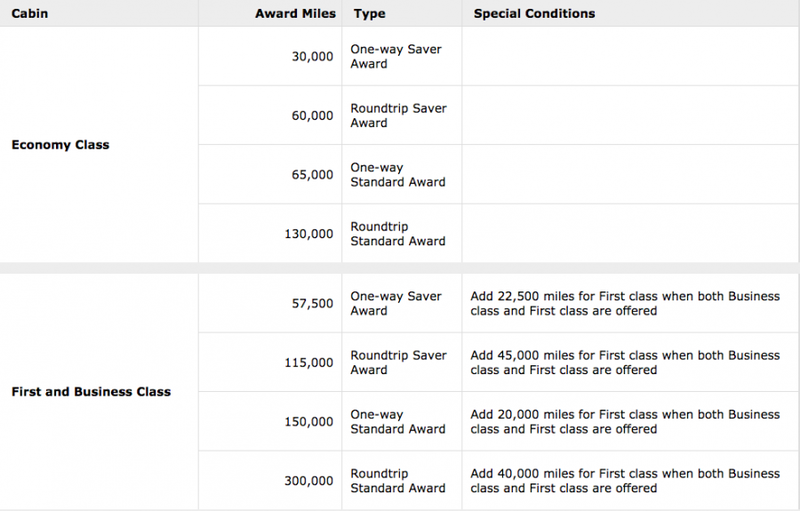 You can divide your redemption into a one-way saver award and a one-way standard award (65,000 miles), but only the saver segment will be eligible for the 20% discount (24,000 miles as opposed to 30,000). Personally, I wouldn’t advise doing this, since it would bring the total cost of your trip to 89,000 miles, which gets close to the 115,000 miles needed for a round-trip saver award in Business class. At present, availability for these awards is fairly plentiful, as long as you’re willing/able to travel to Europe for only a few days, or for at least a week. For example, in order to book a discounted saver award in Economy (for 48,000 MileagePlus miles + $89.60) for a post-Valentine’s weekend trip from Newark (EWR) to Paris (CDG), you’ll have to travel from February 16-24, 2015, returning a full week after you arrive. However, some itineraries will allow you to take just a few days off work and enjoy a long weekend away. For instance, saver award availability between San Francisco (SFO) and London (LHR) throughout January and February is wide open, enabling long-weekend jaunts such as January 14-19, 2015, which would get you into the Big Smoke on a Thursday and out on a Tuesday. This particular itinerary requires 48,000 MileagePlus miles and $203.60. 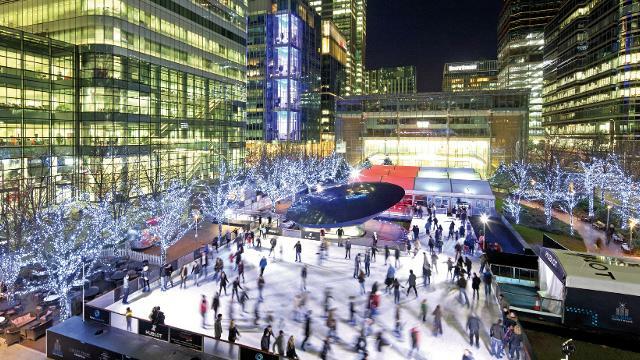 One of London’s best winter attractions, the Canary Wharf Ice Rink, will be open until February 28, 2015. If you have your heart set on a trip to Europe this winter, keep in mind that while this United offer is a good deal, it’s not the best one out there. For instance, US Airways is presently offering off-peak, roundtrip awards to Europe for 35,000 miles between January 15 – February 28, 2015. American Airlines’ discounted off-peak awards to Europe are being offered through May 15, 2014 and require only 40,000 AAdvantage miles round-trip; however, booking with your Citi AAdvantage Platinum Select World Elite Mastercard will earn a 10% return on your miles, bringing the total of each award to only 36,000 miles. Finally, Flying Blue Promo Awards from Air France/KLM can get you to Europe from select North American cities for just 25,000 miles round-trip. What discounted awards to Europe do you have planned?